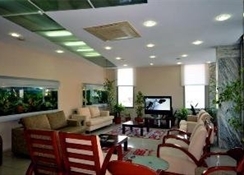 Balim Hotel has modern amenities and facilities. The indoor and outdoor restaurants are noted for serving excellent Turkish and international cuisines. There''s also a snack bar for drinks and snacks***Staying in Balim Hotel is a wonderful experience since you can choose from an array of exclusive rooms. 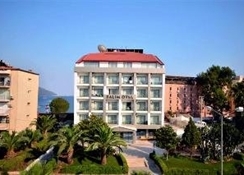 Presently, this superior 3-star hotel has 76 standard rooms and 12 connecting rooms. These elegantly appointed guest rooms are designed in contemporary style. The rooms are well equipped with direct-dial telephone, mini-bar and television with music channels. From the balcony of the guest rooms you get a wonderful view of the surrounding area and all the rooms have air conditioning and safe boxes(local charge). 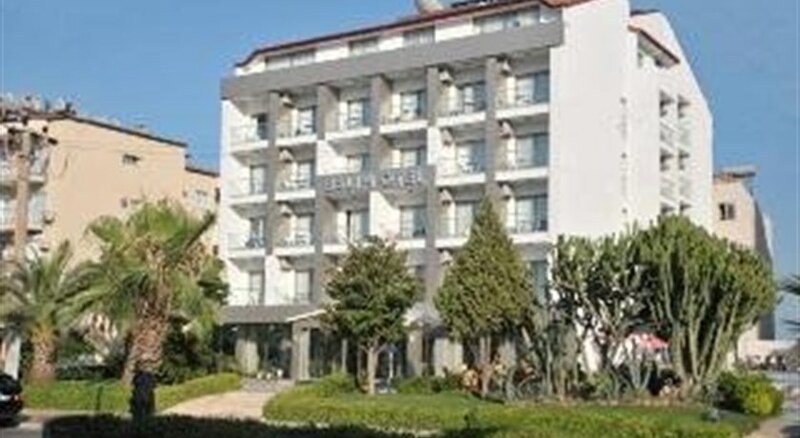 Balim Hotel is conveniently located in the city center of Marmaris just a few meters from the beach. 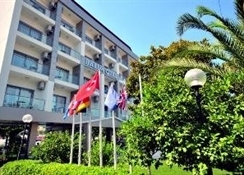 Transfer from Dalaman Airport is around 1.5 hours. This is an ideal property for those wishing to enjoy a holiday blending days on the beach together with taking advantage of all the area has to offer.